Ronald K. Brown pays tribute to Judith Jamison’s profound influence with a new work that echoes the title of Jamison’s autobiography. 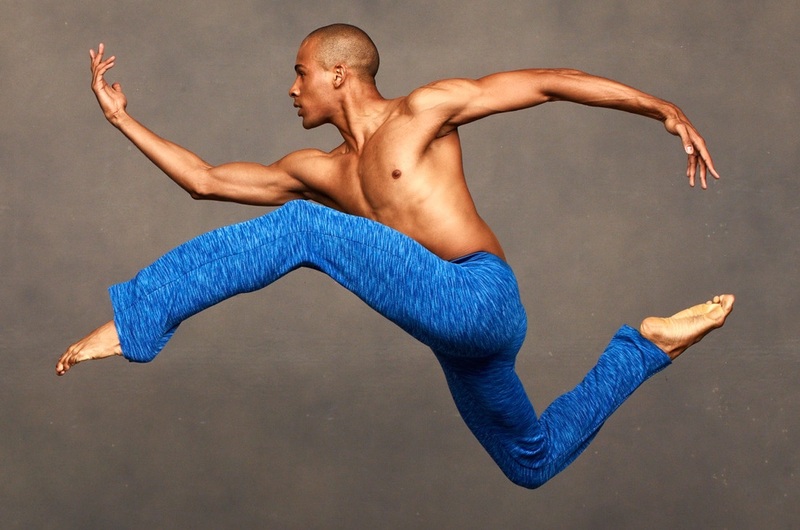 Set to music by Duke Ellington, Wynton Marsalis and War, Brown’s evocative choreography uses movement from Cuba, Brazil and the United States to conjure dancing spirits who embody Jamison’s elegance, vision, dignity and generosity. Generous support was received from Dr. Crawford Parker and the Kansas City Friends of Alvin Ailey through the generosity of its donors.